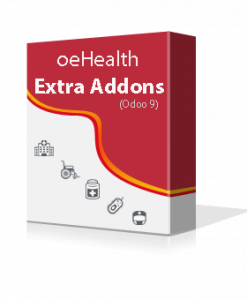 oeHealth Extra Addons is now available with all the innovative additions to the world class Odoo Health Management Solution, oeHealth (Odoo 12). 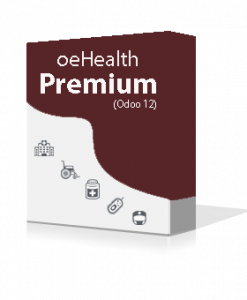 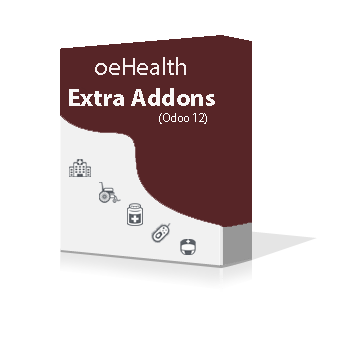 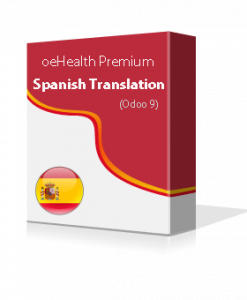 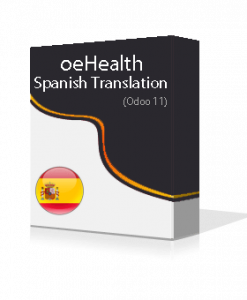 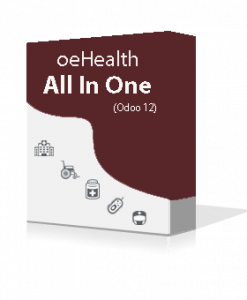 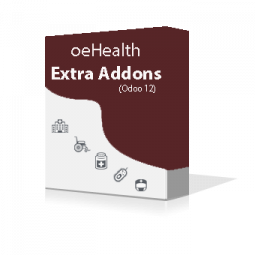 oeHealth Extra Addons is now available in a completely new avatar for Odoo 12 with an exciting pack of additions to the oeHealth (Odoo 12) module. Configure all the operation theatres of your health centre and record required information before and after performing surgeries. 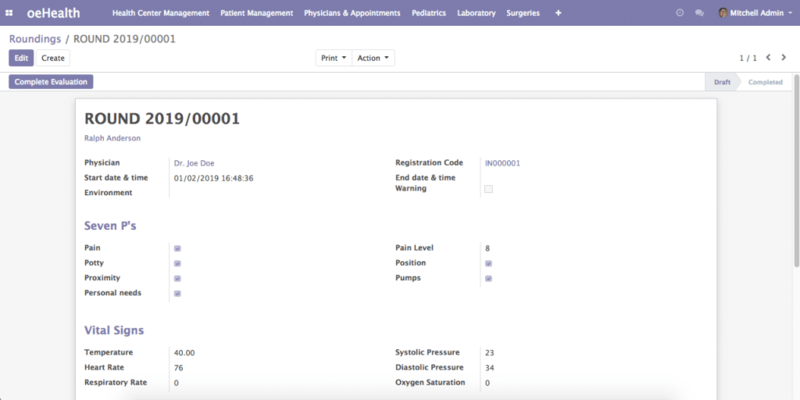 You can list out the team involved in the surgery and can also manage supplies used during each operation. The module contains “Nurse” user type to manage different administrative work of your care centers like Appointments, Walkins, Patient Call logs, Surgeries and many more.